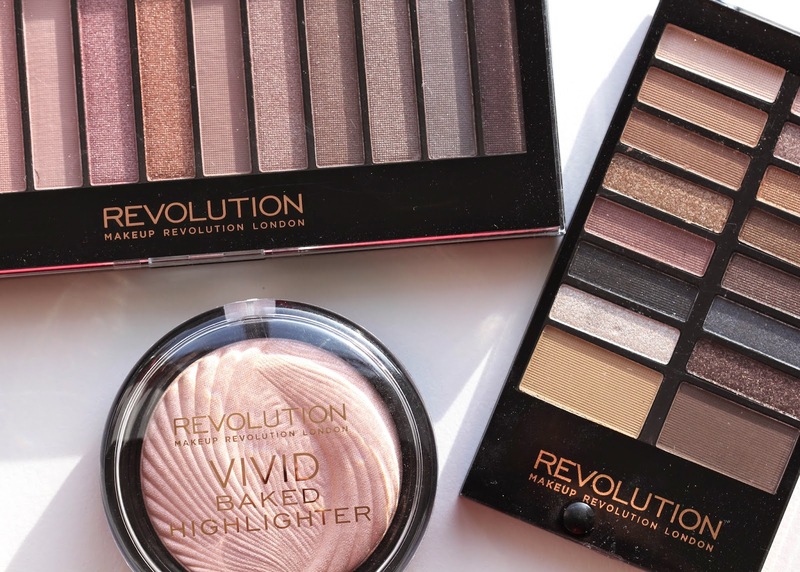 There's a newcomer to the high street make-up scene which I'm sure you've heard about by now: Makeup Revolution. Everyone seems to be talking about it at the moment and the reviews have been so good. The most surprising thing about all the offerings from this new brand is the price - which is so very bank-balance-friendly that you'll be doing the Ikea thing of 'oh, I'll just have that, and that, and that' before you realise you've spent £40 when you only went in for just that one eyeshadow. Oopsy. As soon as I started reading the reviews, I knew I had to jump on the bandwagon and try them out for myself. I chose two eyeshadow palettes - the Iconic 3 and the Awesome Eyeshadow and Eyebrow Palette in Disappear Till Tomorrow - and a Vivid Baked Highlighter in Peach Lights. One of the products I was most excited about when I started reading about Makeup Revolution was this palette - the Iconic 3 - which for those of you who are cult beauty addicts may recognise as being remarkably similar to a certain Urban Decay Naked 3 palette. The UD one is one I don't own (I own the first two, but felt I didn't really need Naked 3 at the moment) so I can't do a side-by-side comparison, but from what I've seen, they are very similar. Sadly Makeup Revolution don't name their shades like UD do, but for the unbelievable price I'll let this slide. The packaging does feel a little flimsy - I'm going to be quite careful not to drop this as I don't think it'll be shatterproof. Inside the palette there's a two-ended applicator which is a nice touch, but probably isn't something I'll use, preferring to apply eyeshadow with a brush. There's a gorgeous range of pinky-hued matte and shimmer shadows in this palette which can be blended together to create a lovely pinky smoky look. The shadows apply smoothly and have longevity in their wear. I was pleased to discover that there was no creasing at all and they really stayed put throughout the course of the day. This Disappear Till Tomorrow palette wasn't one I had read anything about prior to seeing it on the Makeup Revolution website, but I thought it looked like an ideal take-away sized palette which would be easy enough to pop into any weekend bag or even daytime handbag. It's much smaller than the Iconic 3, which does mean that the pans of shadow are a little on the small side for picking up with a brush, but it's not too much of a problem. Again the consistency of the shadows was smooth and easy to apply and blend. I was really impressed with the pigment of these shadows, too (the swatches above really didn't take more than one quick swipe with my finger). 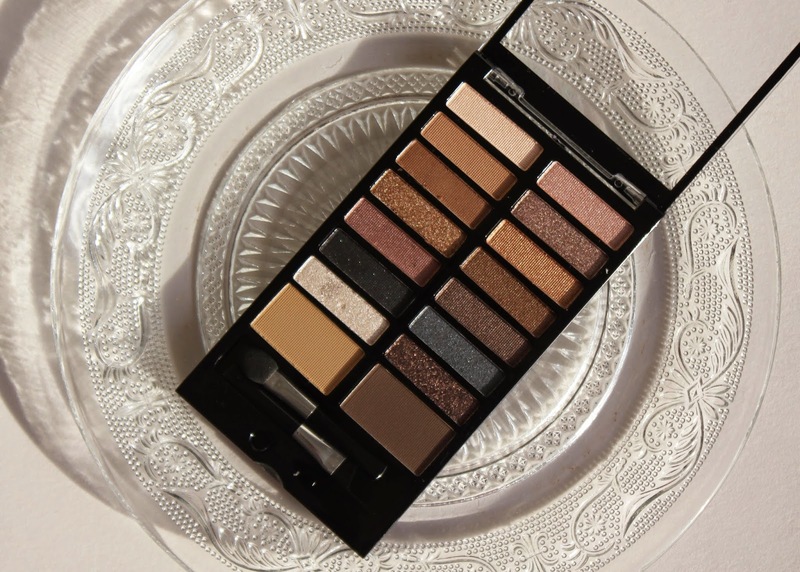 In this palette there's a range of brown and neutral shadows, with more shimmer than matte. It also has a couple of eyebrow pans (which I haven't tried out yet). Despite the really very flimsy packaging (even more so than the Iconic 3), I know this is going to be a favourite summer go-to for me, especially as when I go away in the summer to Africa I'm not going to be taking much make up with me. 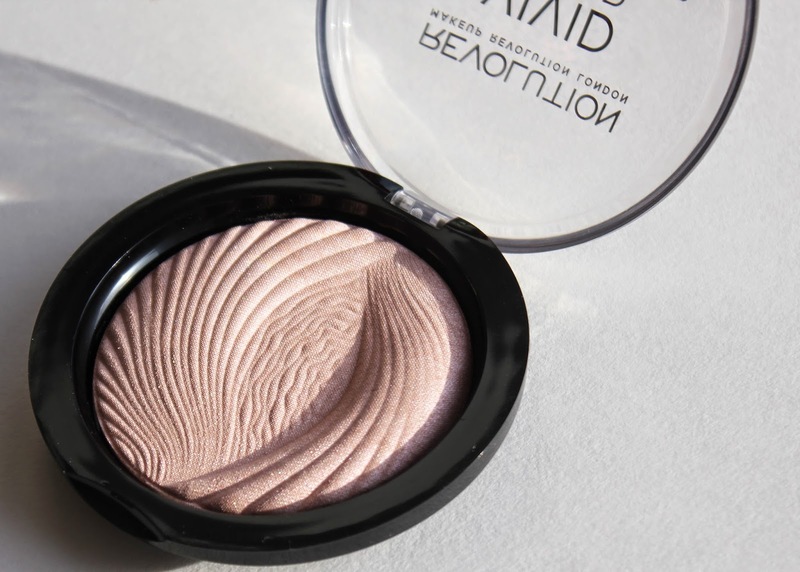 The last of the three items I'm reviewing is the Baked Highlighter in Peach Lights. 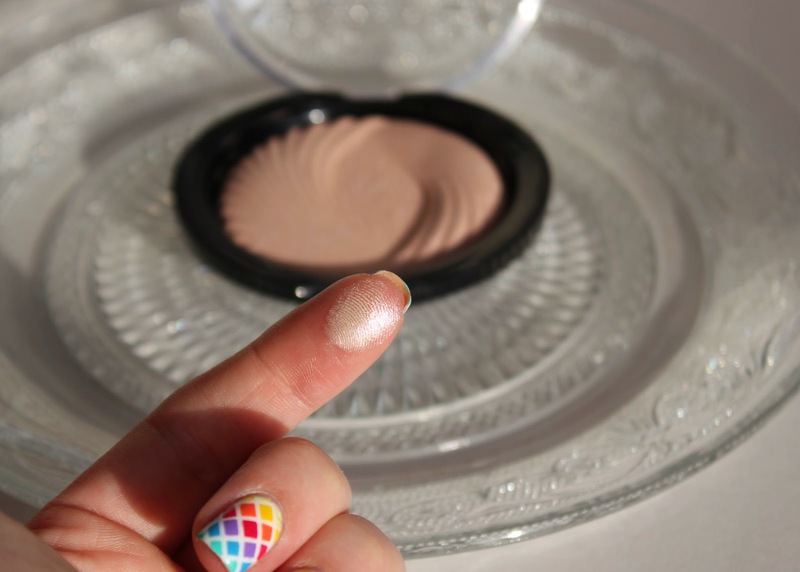 It's a very subtle creamy pinky peach colour which I thought would be lovely at this time of year when I want to add a little shimmer to my cheekbones. It applies well with a brush - though I have to swish it around a few times to get as much colour as I would like. It isn't too bright on my skin, which means that it just helps to pick up the light without clashing with my blusher. It's a really decent sized highlighter and the packaging is more substantial than the eyeshadow palettes. Overall - I, like everybody else, am very pleasantly surprised and impressed by the excellent quality of these products which are just so very affordable. A mere £11 for all three of these I've reviewed in this post is incredible value - I know I will be heading back to buy lots more in future. So - the exciting part - due to a little error on Makeup Revolution's part, I actually received my order twice... and they very kindly said that rather than returning it or paying for it, that I could use it for a giveaway on my blog! So that's what I'm going to do... you can win all three of the items above in a little bundle (which is already pre-bubblewrapped) just by entering using the Rafflecopter widget below. This is my first giveaway, which I'm pretty excited about. I was planning to do one when I hit 1000 followers on Instagram and so this coincided rather nicely... all that leaves to be said is - GOOD LUCK!!! - You must like Fundamentally Flawless on Facebook (if you already do, you need to put in your name on Facebook) - this is the only mandatory task. - To get more entries, you can follow me on other social media platforms, as well as comment on this blog post. - You can get one entry per day by Tweeting about the giveaway. - Tweet me (@fundaflawless) if you've got any questions! The closing date is Friday 23rd May 2014 at 23.59 (GMT). One (1) winner will win: one (1) Makeup Revolution Iconic 3 Palette, one (1) Makeup Revolution Eyeshadow and Eyebrow 'Disappear Till Tomorrow' Palette and one (1) Vivid Baked Highlighter in Peach Lights. Open to UK residents aged 18 or over (sorry international readers!) - and only one entry per household (although the link to the giveaway may be tweeted each day). To take part, leave a comment on the blog telling me which item you would most like to win and why. Entrants must log in via Rafflecopter and like Fundamentally Flawless on Facebook – this is the ONLY mandatory task. 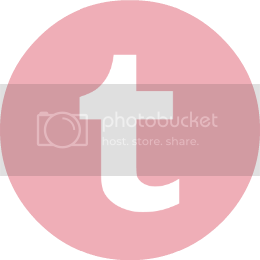 You can gain extra entries in the draw by following me on Twitter, tweeting a link to the giveaway, following my blog on Pinterest, BlogLovin, Instagram, Tumblr, Google+ and commenting on this post. The winner will be chosen at random from all correct entries, via Rafflecopter, and informed via email within 7 days of the closing date. The winner must respond within 14 days to claim their prize. The prize will be despatched by Royal Mail Special Delivery within ten working days of receiving the winner’s address details. Awww that's unfortunate (I'm Dutch), these all look very gorgeous! I found your blog via the Models Own twitter (I NEEDED to see a swatch of the microdot glitter polish :D) and I already like it :) Love your nails in the last swatch!! Ahh thank you! Yes sorry the giveaway is only UK - since it's my first one I wanted to see how it goes, perhaps will do an international one next time!! Sooooo excited about the eyeshadow palette! Great giveaway! I think I'd like to win the Iconic 3 palette best! I've been lusting over the UD one, but I just can't part with the money for it!! 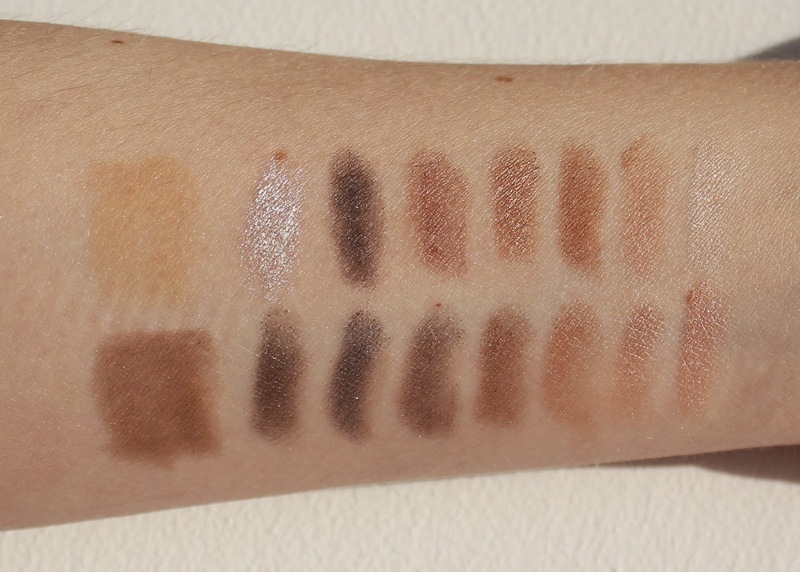 That palette looks exactly like naked 3 cannot believe how accurate these dupes are getting they're amazing! I'd be super excited to try the Disappear Till Tomorrow Eyeshadow and Eyebrow Palette. 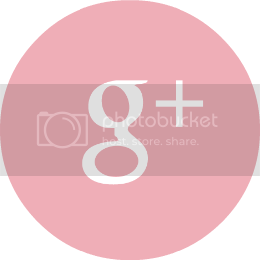 I love your nails in this post! the Iconic 3 Eyeshadow Palette - love the colours! i would love to try Iconic 3 Eyeshadow Palette because the colours look amazing and something that i would definitely wear! 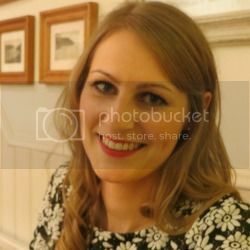 I would love the eyeshadow as I would like to experiment with the pretty colours this summer. I'd love the eyeshadow palette! The colours look amazing! I would like to try the iconic palette, I keep hearing so much about it and have never gotten round to getting one! I'd love to win the iconic 3 palette as I would love to own a rose gold palette and see if it suits me. Id most like to win the Iconic 3 Eyeshadow Palette, because just like Sarah, I have been wanting the Urban Decay palettes but can't afford them! Congrats on your first giveaway. Really excited to do one of my own one day! I would most like to win the Iconic 3 Eyeshadow Palette as, like you said, it reminds me of the Naked 3 palette which unfortunately is pretty pricey for a student! the highligjter for me; i'm not very confident in applying eyeshadow. I NEED a good highlighter in my life, would love this product! Disappear Till Tomorrow Eyeshadow and Eyebrow Palette (£4) Such nice neutral colours. The Disappear Till Tomorrow Eyeshadow and Eyebrow Palette, as I like the colours and I really need some new makeup. Thanks for the lovely giveaway. The eyeshadow looks fantastic - love to try. Love to try the eyeshadow. The iconic 3 palette, some beautiful colours in there!